Hyundai is set to launch a special edition of its medium-sized SUV, the Tucson, as it looks to recover sales ground in the hard-fought segment. 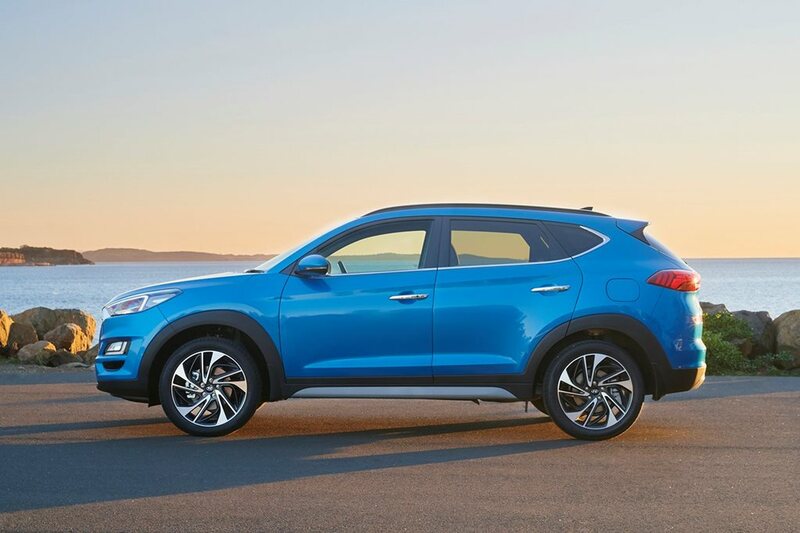 Formerly a top-three seller, the Tucson has drifted in recent months to sit fifth in the medium SUV category at the end of January 2019, behind cars like category leader Mazda’s CX-5, the Subaru Forester and Toyota RAV4. Hyundai Australia’s new director of marketing, Bill Thomas, says that the Tucson is not doing as well as the company hoped, but points to the general softening of car sales across 2018 as a potential reason for the slip. Thomas also revealed that Hyundai would launch a special edition model in the coming weeks in an attempt to boost the five-door, five-seat SUV’s fortunes. “We've also got a special edition coming out. Again, it's a few weeks away, but we're looking at just revamping that lower model segment, and we think a special edition with some nice wheels and a good entry [price] point would do us good,’ he said. Currently, the Tucson starts at $28,150 plus on-road costs for a manual gearbox-equipped, petrol-powered Go variant. However, Thomas confirmed that the special model would not be an N-Line model, in the same guise as the recently repositioned i30 N-Line. “N-Line? No. Not at this point,” he said. The N-Line has been previewed by Hyundai’s European arm this week ahead of the Geneva Motor Show, with two teaser images revealing a tweaked front bumper with new LED lights, N Line badges and leather sports seats with red stitching. Thomas, however, scotched the suggestion that the company is set to introduce a performance version of the Tucson – or of any other SUV in the Hyundai line up – any time soon. “The strategy's always been to do the core cars first and establish a reputation with your hot hatch,” said Thomas. “Make sure that you're known for capability at that point with a core car, and then you can extend it.